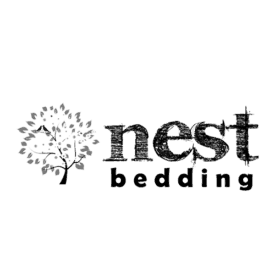 Nest Bedding has made quite a name for itself in the bed-in-a-box world with its ever-growing line of sleep products, which includes mattresses, sheets, foundations and pillows. 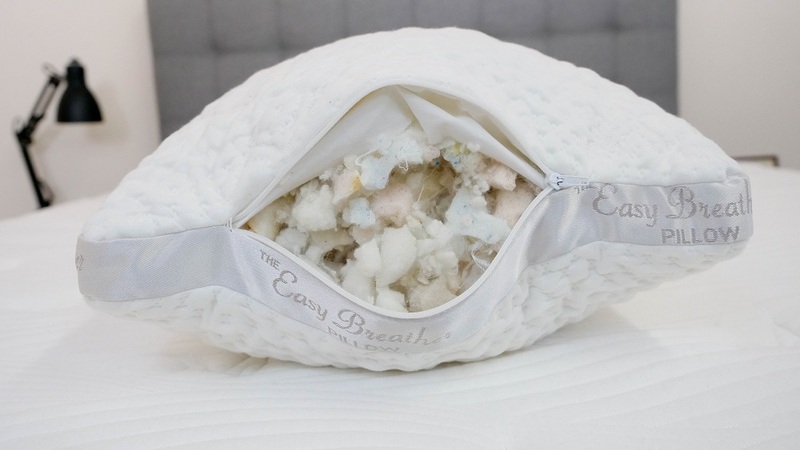 Today, I’ll be taking a look at the brand’s pair of Easy Breather pillows, the Easy Breather and Easy Breather Natural, which use differing foam constructions to achieve the ultimate in dreamy comfort. Could one of these ultra-lush accessories be the perfect pillow for you? Continue reading below to find out! 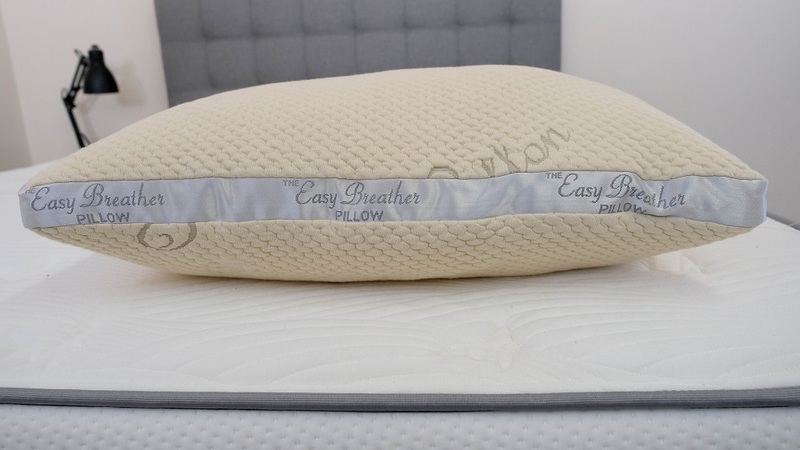 While the aim of both Easy Breather pillows is to provide the sleeper with that satisfying combination of pressure relief and support, the way they achieve this goal is pretty different. To make it easier to see where these bad boys diverge, I’m going to break down their unique constructions below. Cover – The cover is built with super soft organic cotton, which creates a lush and breathable feel. This material is going to feel great on your skin and won’t overheat throughout the night. 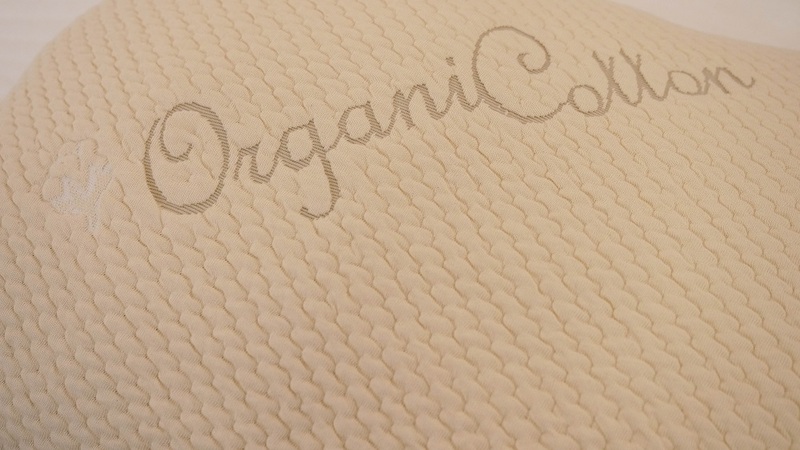 Interior – The interior of the pillow is filled with 8” of all-natural latex, a material well-known for its cooling properties and quick response to pressure. This buoyant lift is going to ensure that the pillow constantly supports your head as you toss and turn. I should note that this section isn’t made from a single block of latex, but rather an assortment of shredded latex noodles, which makes the pillow more moldable. Cover – The cover of this pillow is made up of a Tencel-based material. Tencel is an increasingly popular cotton substitute, best known for its moisture wicking properties, which will help keep things cool and dry throughout the night. 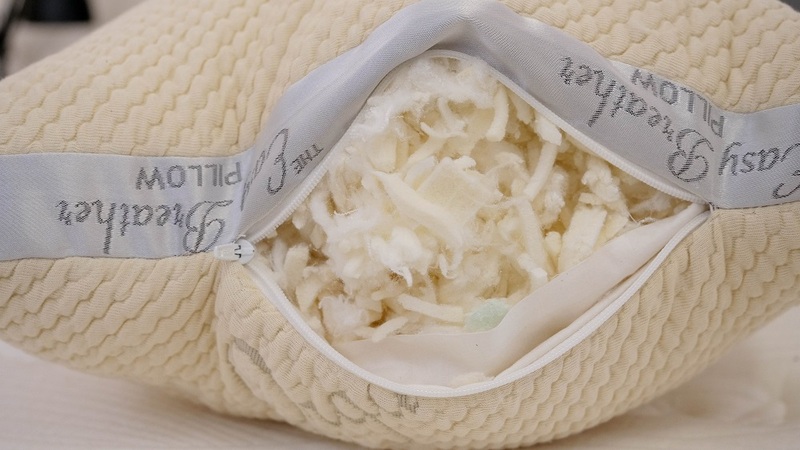 Interior – Inside the pillow you’ll find 8” of shredded memory foam. This material has a slow response to pressure, which means it will contour pleasantly to your neck for some immediate comfort and relief. That the material is separated into smaller chunks encourages airflow throughout the pillow and prevents the overheating so often associated with memory foam. I should note that both pillows are fully adjustable, so if you find that they’re too high for your liking, all you have to do is unzip the side pocket and empty out some of the shredded material until you’re satisfied. Now that we’ve got the construction specs out of the way, let’s chat about how these pillows feel! Once again, I’m going to show each one of these accessories a little separate love before comparing them directly. Back – Lying on my back, I felt as though the pillow did a great job of keeping my head up and in a nice alignment with my spine. The bouncy latex foam gave me fantastic support, while also conforming to the shape of my neck and head. I didn’t feel as though I was sinking through the materials; in fact, I felt that the design worked to mold to my body and lift me up on top of the pillow. Side – With its quick response to pressure, latex makes it super easy to switch positions, so I had no trouble rolling onto my side. The material reorganized itself to support me in this position, filling in the space at my neck super well. Legs – Given the responsive nature of the shredded latex noodles, I thought this pillow would be great for side sleepers who like to slumber with one between their legs, and I was correct. The pillow creates some nice separation between the knees, which establishes a healthy alignment throughout the body. Back – In this position, I could feel myself really sinking into the memory foam interior. The material contoured snuggly to my neck, creating a sense of cushiony comfort all the way from my head to my shoulders. Side – Since memory foam isn’t as bouncy as latex, it was a bit more difficult to change positions with this pillow and I noticed that it took a moment for the structure to re-conform to my head and neck. That being said, I felt a lot of fantastic support on my side once the memory foam settled into place. Legs – In between my legs, this pillow was a lot squishier than its latex sister. My top leg sunk through the memory foam interior pretty quickly, so I didn’t experience the same amount of support in this position as I did with the Easy Breather Natural Pillow. 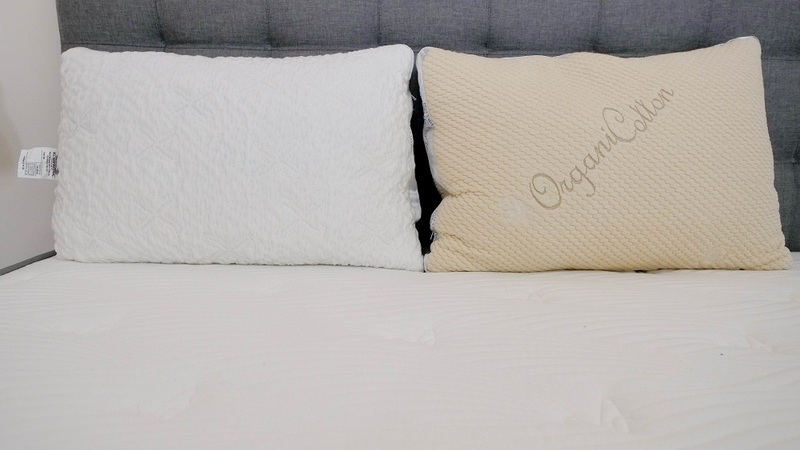 All in all, both pillows embody the feels we’ve come to expect from the materials they use, namely that the latex pillow has a lot of wonderful bouncy support while the memory foam option features plenty of stellar sinkage. 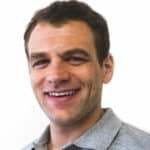 I’ll also add that while these pillows might be a bit too tall for stomach sleepers, they can be adjusted to have shorter profiles, which would produce a better overall body alignment for those who doze primarily on their stomachs. Size – Both Easy Breather pillows come in Standard, Queen and King sizes. Pricing – Both pillows start at $99. WHICH OF THESE EASY BREATHER PILLOWS SHOULD I BUY? 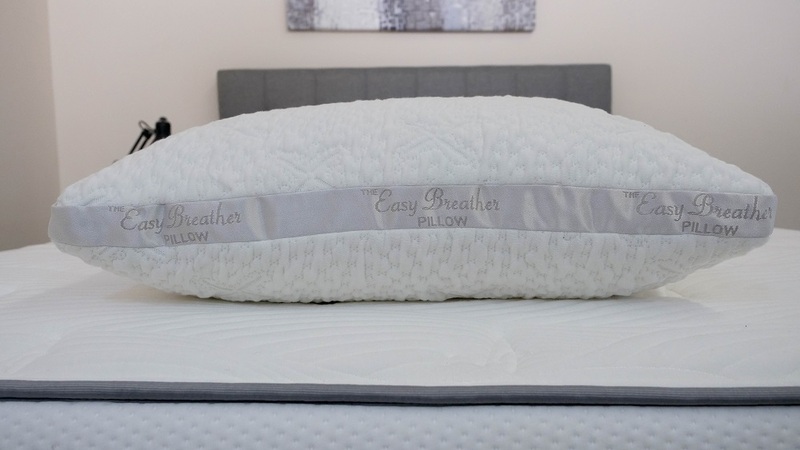 Anyone who wants a latex pillow – If you have a preference for latex foam, you can’t go wrong with the Easy Breather Natural. The bouncy material will keep your head and neck well supported, especially considering that the latex here is shredded into small noodles. Preference for an adjustable pillow – As we discussed above, this pillow is fully adjustable, so would be great for someone who isn’t quite sure what comfort level they’re after. All you have to do is scoop the noodles out of the pillow to change the height. Desire to sleep cool – Latex is well known for its cooling properties, so if you tend to overheat in bed, this could be a great pillow for you. Anyone who wants a memory foam pillow – If you want all the pressure-relieving benefits of memory foam, then this would be the pillow for you. This accessory features all the great characteristics of the material and would make a solid companion to a memory foam bed. 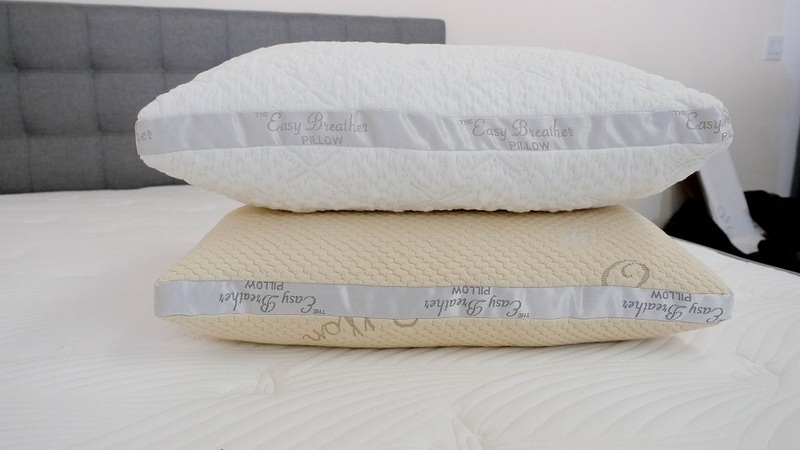 Preference for an adjustable pillow – As with the Easy Breather Natural, the memory foam version is also adjustable. Simply take out or add as much of the memory foam particles as you want until you’re totally satisfied. Desire for something soft – Of the two pillows, the memory foam Easy Breather is definitely the softer of the two. So if you want a plush, gentle feel, I’d recommend going for this one over the latex. 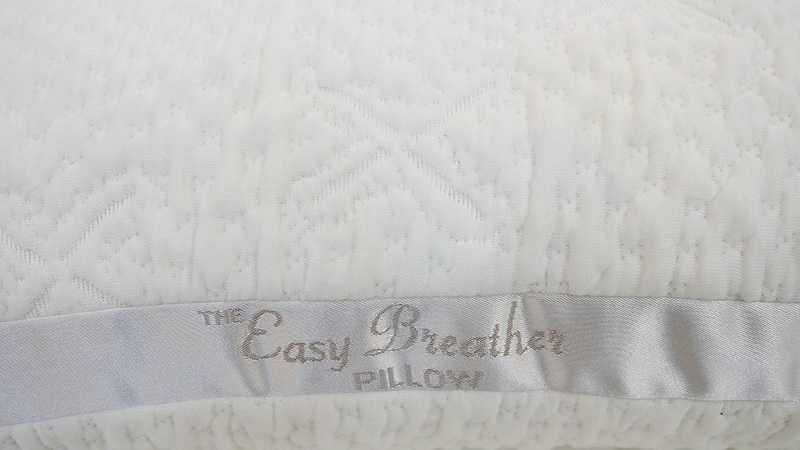 That’s it for my review but if you would like more information on either the Easy Breather or the Easy Breather Natural you can click the links to learn more over at Nest. The Nest Bedding Easy Breather pillow is quite simply the best pillow I have ever tested. Exceptional material quality, great design, solid build quality, and great customer service round out the Easy Breather. Whether you prefer the feel of memory foam or latex there’s a good choice for you. The adjustable feature on the Easy Breathers make them an amazing option for both moldability, support, and variable height levels, which in turn means they are a great choice for any sleeper style. It’s not a cheap pillow, but one that you’ll find is well worth the money.